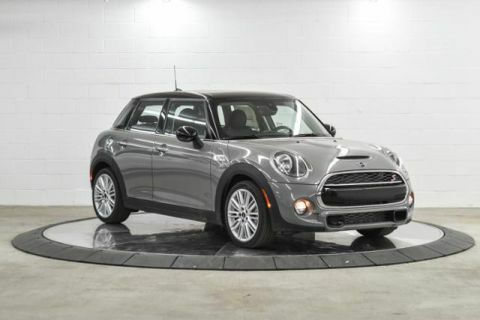 Nav System, iPod/MP3 Input, Keyless Start, Back-Up Camera, TOUCHSCREEN NAVIGATION PACKAGE, Turbo Charged Engine. Special Order Color exterior and Clth/lthr Diamond Carbon Black interior. FUEL EFFICIENT 32 MPG Hwy/23 MPG City! AND MORE! Back-Up Camera, Turbocharged, iPod/MP3 Input, Aluminum Wheels, Keyless Start Keyless Entry, Child Safety Locks, Steering Wheel Controls, Electronic Stability Control, Heated Mirrors. 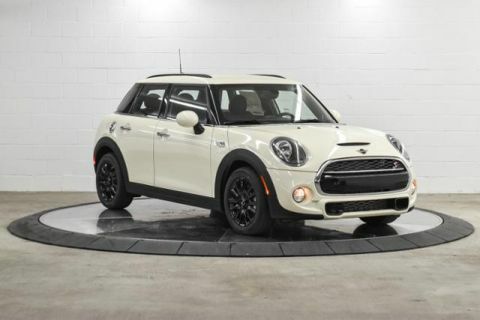 JOHN COOPER WORKS APPEARANCE PACKAGE JCW Leather Steering Wheel, John Cooper Works Aero Kit, Rear Spoiler, Anthracite Headliner, Wheels: 17 x 7.0 Track Spoke Black Alloy Style 501, Tires: 205/45R17, TOUCHSCREEN NAVIGATION PACKAGE Remote Services, Advanced Real-Time Traffic Information, MINI Connected Services, Apple CarPlay Compatibility, MINI Assist eCall, Wireless Charging & Enhanced Bluetooth, MINI Navigation, MINI Connected XL, MINI TeleServices, TRANSMISSION: SPORT AUTOMATIC. 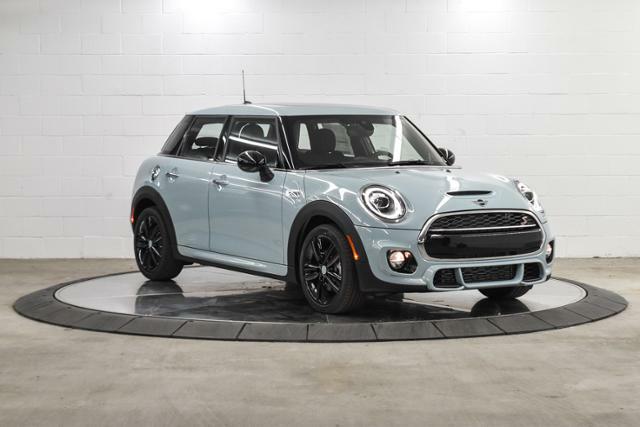 MINI Cooper S with Special Order Color exterior and Clth/lthr Diamond Carbon Black interior features a 4 Cylinder Engine with 189 HP at 4400 RPM*.